To abide by all of the legislative provisions which are in relevance with the companys operation. To abide by all of the legislative provisions which are in relevance with the environments protection. To abide by all of the legislative provisions which are in relevance with the personnels safety in the company. The non-stop and effective troubleshooting of the personnels training needs, in issues related with the environments policy. 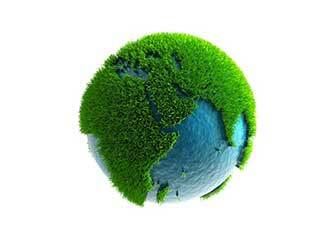 The non-stop information and updates the company is getting about the environmental policy issues. The necessary preventive measures the company is getting about the environments protection. The ability to collect the environmental policy results, in order to set the goals of improving continuously in the environmental management. The ISO 14001:2004 Certification, which ensures the frequent and effective companys effort for observance and continuous improvement of its environmental performance. To achieve these objectives, the companys Management Department engages to ensure, timeless, all of the required resources for the Environmental Policy implementation. Furthermore, engages for the continuous and non-stop environmental improvement and the abidance of the principles of sustainable development. 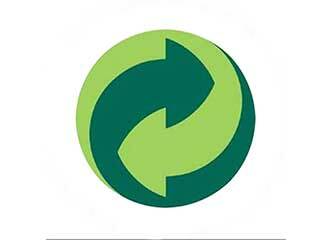 The Environmental Policy has been announced to all of the companys personnel.